It's day three of the Steam Winter Sale, and the daily sales are pretty interesting, especially if you're a wrestling fan like me. Each day of the sale, Steam will pick several games or franchises to offer at a severely discounted price. Today, the service decided to go for the Final Fantasy Franchise, Party Hard 2, WWE 2K19 and more. Below is a list of the games that are a part of today's daily sale. Along with these games, most add-ons and DLC will also be on sale. WWE 2K19's Deluxe Edition is also at a reduced price per the writing of this article, sitting at $44.99. 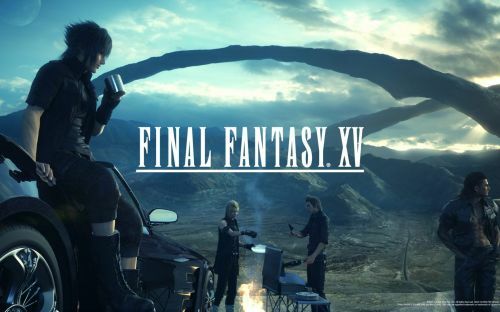 If you've gone this long without adding any of the Final Fantasy games to your steam library, that's an easy fix now. I'm sure there are those out there who would like to play through FFVII one more time before the upcoming remake is released. Will you be picking up any of these titles? Which ones interest you the most? Let us know in the comments below, and make sure to stick to Sportskeeda for all of your gaming news!